There are many reasons professionals in business, regardless of rank, are tasked to prepare written communication. The purpose of written business communication include includes any one or combination of the following objectives: to inform, to persuade, to argue, to invite, to inquire, to ask for approval, to reject or approve, and to propose or suggest. Effective writing skills can lead to increased client satisfaction, improved inter-organizational efficiency, and enhanced image in the community and industry. In business, it is very important to present the same professional image in writing as you do in person. The written material must be read quickly and comprehended easily. 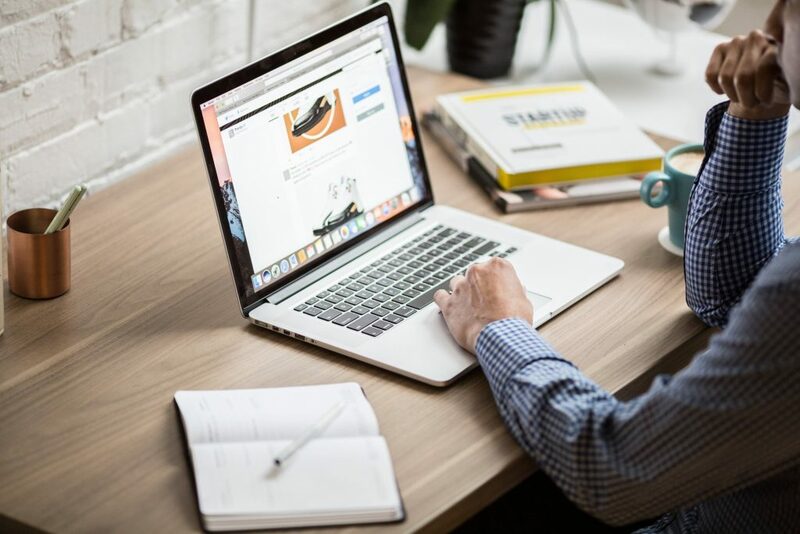 Ensure that the ideas or concepts flow smoothly, that there is a logical connection and transition in the various paragraphs included in the document and that the most important item is given prominence. This can be achieved by organizing your thoughts prior to writing or developing an outline for more complex documents. This practice helps avoid meandering, less structured and repetitive compositions. Information can also be organized based on your purpose. The level of details to include, along with the tone, depends on who you are writing for. Consideration for audience background, technical expertise and educational level will enable a writer to address them accordingly. It is good practice to focus on what you want your audience to read rather than on what you are going to say. The more care taken to identify and know the audience, the more effective your message will be. Business writing must be clear and concise, using just enough words to make your meaning clear and not prone to being misunderstood. Business professionals have only time to read what is important. By directly presenting your main idea first, you save the reader time in finding out what your material is all about. 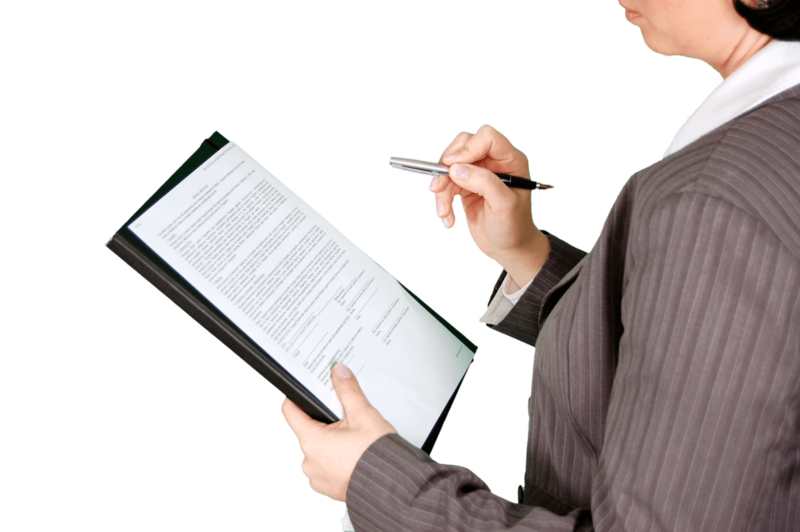 Format refers to how your correspondence or composition is laid out on paper. This could be based on the communication channel used like letter, e-mail, memorandum. 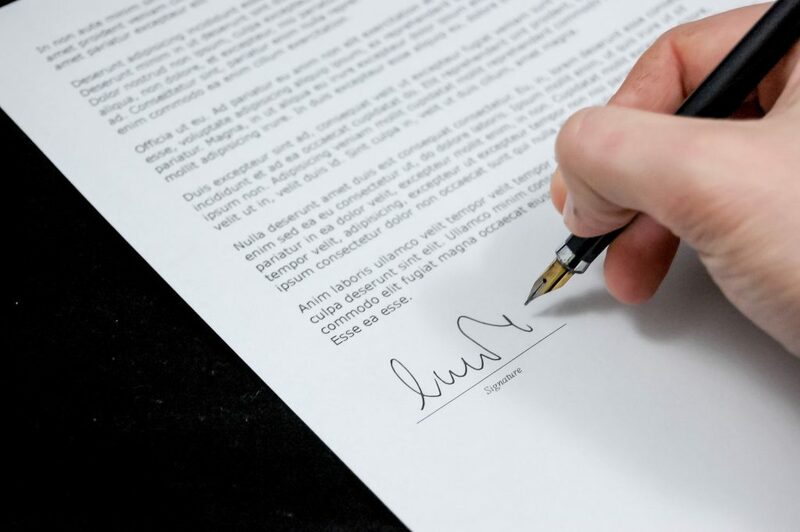 A guideline or distinct format convention for including elements such as date, addressee, subject, salutation, body of composition, closing, signature, company letterhead, logo. Many companies have preferred phrases in their official communication. These are also spelled out in their established guidelines. Visual elements refer to font size and type, bold, italicized, underlined. Bulleted or numbered lists also help emphasize key items. These visual elements can be chosen depending on the purpose, audience and formality of the document. When used with care and sensibility, they make a written material more effective and easier to read. Grammar mastery enhances understanding and equips us to better inform and persuade our readers and end users. Poor grammar, punctuation and spelling can undermine the competencies of the company you represent. Use the spelling and grammar check features of your word processor or e-mail program. And remember to double check. Business professionals, just like a diligent writer, need to proofread and edit all written communications, even emails, before sending them out. Any omission or an incorrect focus will make your business writing less clear. 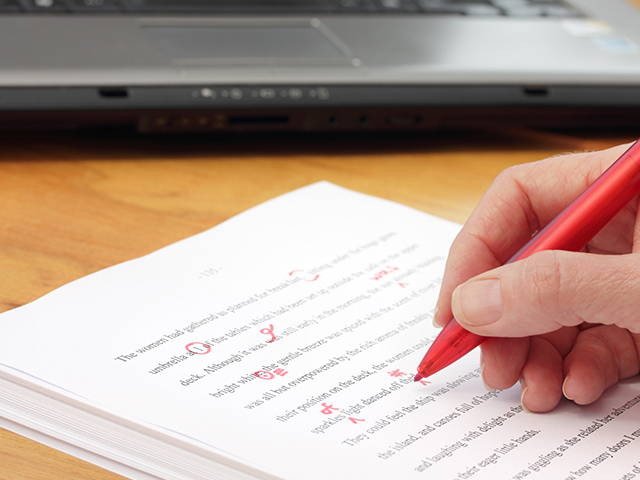 Proofreading helps you to identify errors, insert important words or phrases that are missed when a writer’s mind works faster than the fingers. We edit to make the material sound and to make the text as clear and concise as possible. We make a final check before sending the communications to ensure that appropriate formatting has been observed and all attachments to the document are in order. Be mindful of some simple mistakes that can have far-reaching consequences. The wrong date, erroneous amount, misspelled name, and missing signature could have legal and binding effects. Also, the use of inappropriate, exclusionary and gender-biased language should be avoided at all cost. It is best not to overload your readers with text-heavy materials. Messages can be divided into several letters or emails and sent at the most appropriate time. When readers and clients encounter poorly written materials issued by an organization, an undesirable impression of how a company runs its business is easily formed. In the same vein that the incompetence of a job applicant can be wrongly implicated by a cover letter that has not been proofread for spelling errors. It is therefore vital that we present ourselves and the company we represent with effectively written communication materials. Do not allow small gaps in your business writing prevent you or your company from tapping the best opportunities. Effective business writing is a skill we can all cultivate. 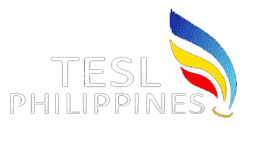 TESL Philippines partners with TalkShop in promoting Effective Business English. Founded in 2000 by Dr. Sheila Viesca, TalkShop is the best English School in the Philippines and is currently the only communication training provider that is ISO certified. TalkShop pioneered Integrated Language Teaching that promotes the platform for the application of the principles of composition, various forms and styles of writing, and helpful strategies during communicative discussions and interactive learning. Only the most effective yet simplest tools are offered by TalkShop to guarantee professional progress personal enrichment. Knowing how to fashion an interesting and intelligently written composition can give you the edge: you can improve your career prospects, win new deals and businesses, and gain higher credibility and prestige in the professional community for yourself and your company. Be the professional who not only knows the technical side of the business but who can also step up to make things happen. TESL Philippines recommends TalkShop to assist you with an assessment of your training needs and design a program to match those needs, your schedule and work requirements. Let TalkShop redefine communication excellence for you in a way only the best in the industry can.